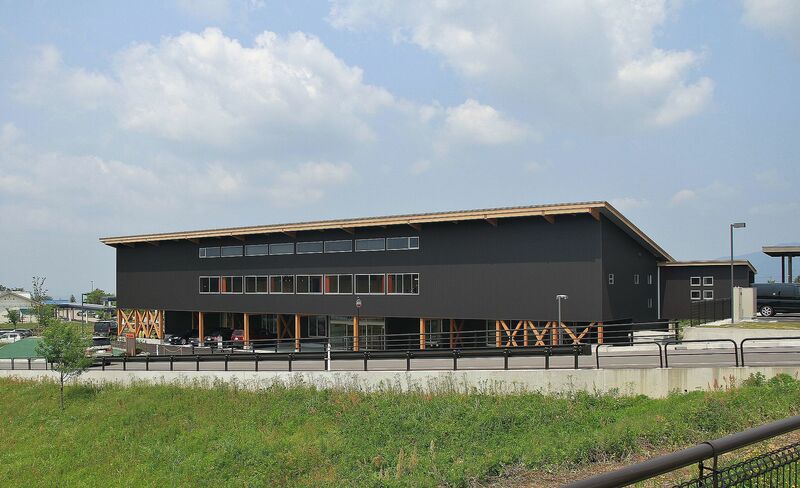 Animation studio P.A. Works has been considered one of the better companies within the genuinely harmful space of the anime industry, but as I explained when a story about one of their unfortunate animators went viral, there were some massive caveats to that. The gap between how they are perceived and how they actually operate might finally shorten though, as the studio will start putting their money – quite literally – where their mouth is. As important as it is to cover the bad news for the industry, it would be a huge mistake to neglect the positive developments that happen now and then. Let’s go over what the studio briefly announced and give context to these decisions. Starting on April 2018, P.A. 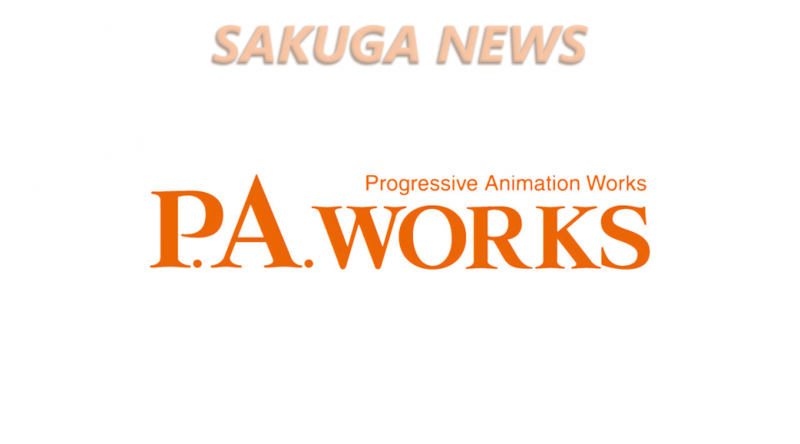 Works will launch its own pro animator training course. The idea of studios nurturing talent isn’t new, but the attempts are generally poor – hence why special programs like the Young Animator Training Program / Anime Tamago have to exist. Plenty of companies train their newbies, and the strongest studios even do a decent job at it. BONES trains inbetweeners in its animation department, then eventually holds a key animation exam and lets go of those who pass it, as they’ve supposedly already become good enough to live on as animators. And while that works for them, thorough training is supposed to go much further. If you truly want to have a studio culture revolving around nurturing talent, you need specific dedicated programs like the one P.A. Works is planning, and those are very rare. You can’t blame studios that already have got enough in their hands to not dedicate resources to such things, but it’s important to understand that no matter what producers and CEO say, proper initiatives to train youngsters within studios are uncommon. The second half of their announcement is their plan to launch an actual monthly salary program for their new recruitments starting in 2019, rather than per-project contracts and retributions based on drawings/cuts/episodes; they’re applying the model to animators already tied to the company, then they’ll move onto the newcomers. For now they haven’t given specifics about the nature of this employment model: whether it’s all full-time, exactly what they mean by taking experience into account, how much the base salary actually is… But if it’s not immediately obvious, this is a really good thing. While the highest-paid directors and animators are all freelance individuals who happen to be incredibly well-regarded, life as a salaried creator – who represent but a tiny fraction of the industry – is much more comfortable. When you’re assured a sustainable monthly wage no matter what, you’re less likely to pick up an immense amount of work just to keep on going, which tends to be the set of circumstances that leads to the most tragic events in the industry. Obviously this isn’t a panacea, as animation work is still greatly undervalued and those salaries still end up being lower than they should be relative to the amount of effort, but this is always a very important first step. Even if you’re a cold results-oriented person, it should be easy to understand that artists who can live in reasonable conditions are more likely to produce good work. P.A. Works’ fancy new facilities. Does this mean that by 2019 P.A. Works will have become an ideal studio? Far from that, unless much more fundamental changes happen. Their currently airing show Sakura Quest will end up with 1/3~1/4 of its episodes fully outsourced to other anime studios, and by subcontracting entire roles and departments you reach the awkward truth that most creators in P.A. Works anime aren’t attached to P.A. Works – which is the case for the vast majority of the industry. Even if you improve your in-house situation, if your projects have to rely on companies that still operate in awful conditions then the problem will remain. P.A. Works are wearing their influences in their sleeve here, since they essentially announced policies that have been in place for 1-2 decades at Kyoto Animation (they’ve even given their school basically the same name! ), but they’re still far from getting to that point. So please congratulate them for deciding to finally move towards that direction, but keep asking for more. An industry with severe systemic issues won’t fix itself overnight. A question: White Fox and GoHands aren’t also doing moves to reach this auto sustainability? I remember hearing that somewhere but i can’t tell if it is true or not. Great news from a studio I’ve really been rooting for (yes, even during & after Kuromukuro). They certainly have the way anime is structured as a business tilted against them, but the KyoAni precedent is there and I think/hope every bit of effort they put into making life better for their staff will only further their success, creatively and financially. P.A Works, work is exceptional no one has able to replicate their work and are the best. It’s also the good news for the salaried animators as well.